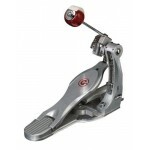 – Strap Drive Double Bass Drum Pedal – New fast touch pedal board design – Dual surface weight..
New “G” style pedal board design From the Gibraltar 4000 Series 4711ST Strap-drive single p..
Clean and simple with quick response. 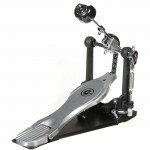 New features include; fast touch “G” pedal board design and du.. 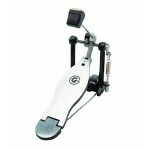 The Gibraltar GCP Strap Drive Cajon Pedal is a wonderful solution for percussionists who perform in .. 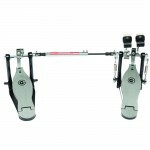 The 6711 Double Pedal from Gibraltar features fast touch G pedal boards and dual surface balanced ba..
9711GS G-CLASS Single Bass Drum Pedal w/carrying case The new G-Class was inspired by the demand.. 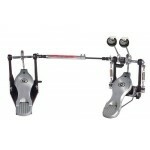 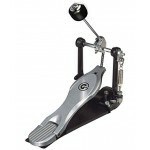 The Gibraltar Intruder 9611DD-DB Direct Drive Double Pedal is designed for a smooth and fast respons..
5711DB Single Chain CAM Drive Double Bass Drum Pedal Clean and simple with quick response. 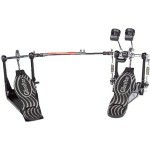 New f..
5611DB PROWLER Double Pedal • Single Chain CAM drive system • Rocker Hub with hook and be..